Funny Thing About The Seahawks.. 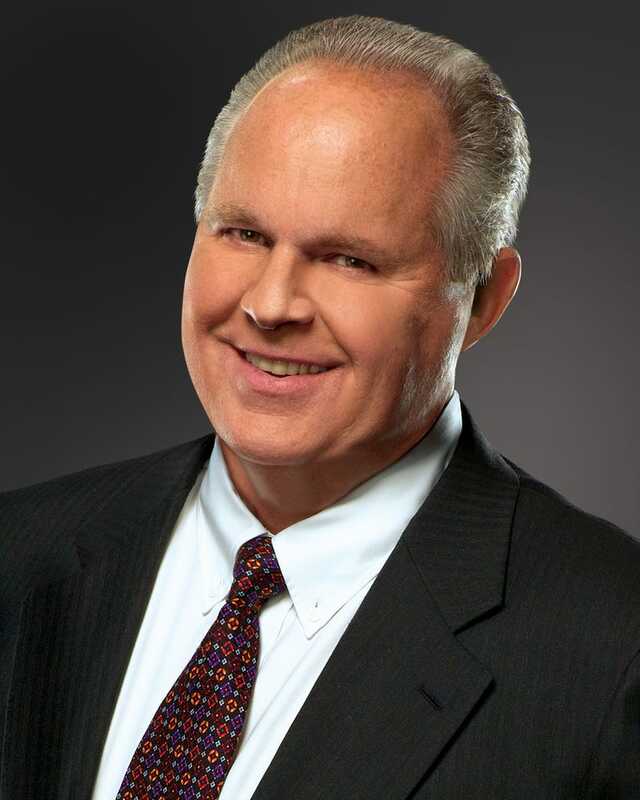 Rush Limbaugh, a serious Football fan.. Called the win on Friday. Yes, I listen to his show. No, I'm not sorry.